Conspiracy theorist Alex Jones has been suspended from Facebook for bullying and hate speech. It’s about damn time. Just this week, Jones ran afoul of YouTube guidelines, getting himself a slap on the wrist and finding four of his more egregious videos deleted. We wondered why Facebook didn’t do the same thing. In fact, not only had Facebook not taken meaningful action, the four videos that YouTube felt were severe enough to warrant action were still active, and visible, on Jones’ Facebook account. As abhorrent as some of this content can be, I do think that it gets down to this principle of giving people a voice. Zuckerberg’s statement rubbed many the wrong way. He faced criticism all over the internet, ranging from those wishing he’d grow a spine, to others who took a softer approach and urged him to pick a side — the crux of the argument being that Zuckerberg and Facebook would eventually have to choose whether to fight fake news by banning those responsible for it, or continue spinning the narrative about giving the world a voice. 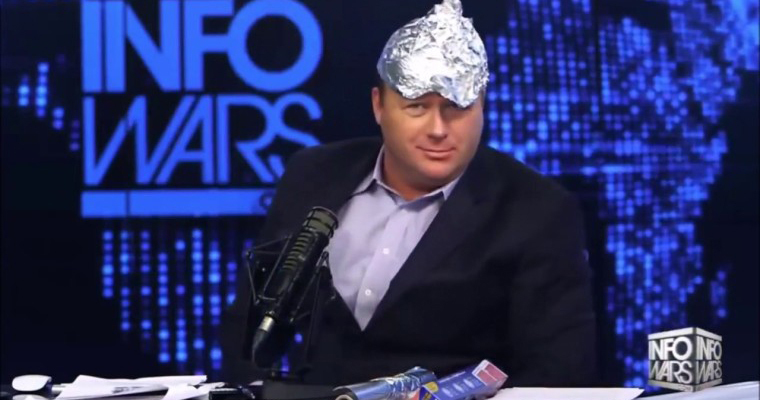 For Jones, the infamous conspiracy peddler will serve a 30 day ban after uploading four videos published on pages maintained by himself, and InfoWars. Facebook stated that each went against community standards. Presumably, these were the same videos that earned Jones a 90 day ban from livestreaming on YouTube, although Facebook hadn’t responded as of this writing.